THE slump in commodities prices will have the revenue realisation of India Inc in March quarter revenue at 8-9 percent, crimping their operating margins to 7 percent, says a report. 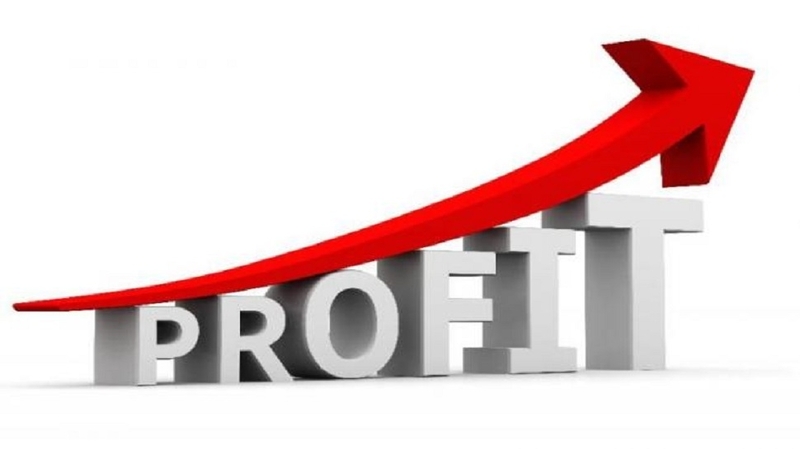 While growth in operating profit is expected to nearly halve to 7 percent from 13 percent average in the preceding three quarters, topline growth will also halve to 8-9 percent from the average 16.5 percent in the past three quarters, a Crisil report said. The expected softening in prices of most of the common commodities and crude oil on year-on-year basis is expected to limit margin erosion as end-use sectors will benefit from lower input prices, it said. The plunge would be led by key commodities like steel, aluminium, natural gas and petrochemicals, which have softened significantly, impacting realisations, it said. Sectors linked to commodities and infrastructure had been supporting growth for past few quarters, it added.